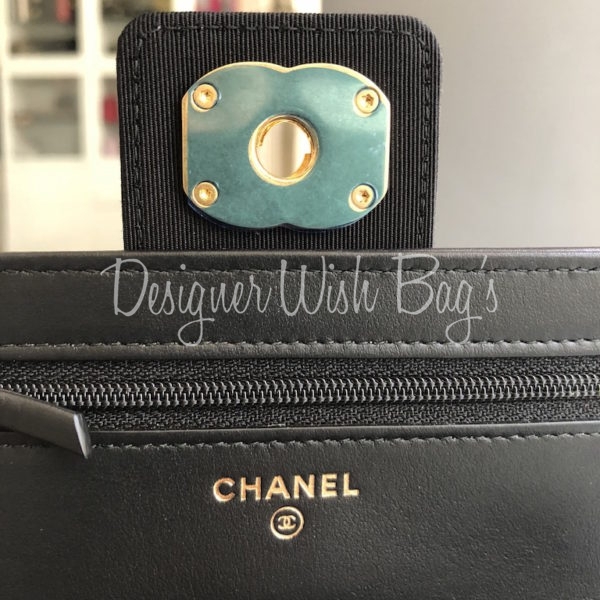 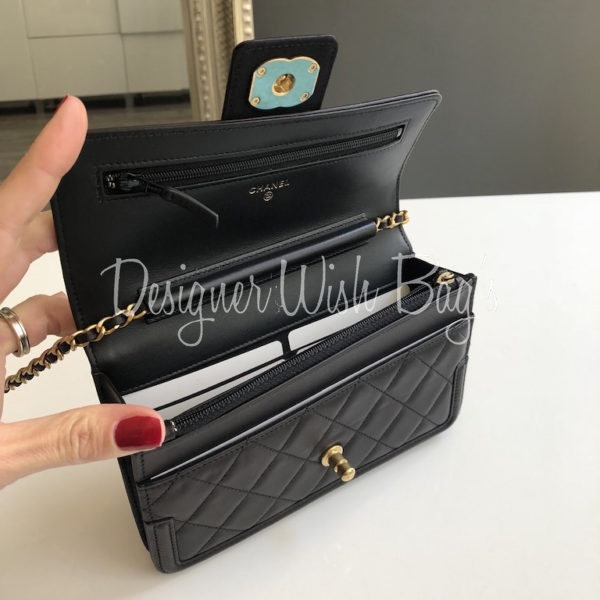 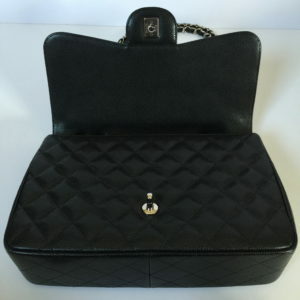 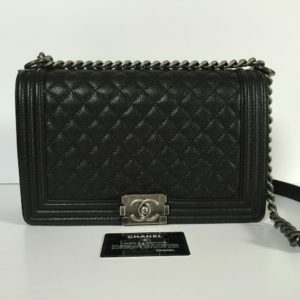 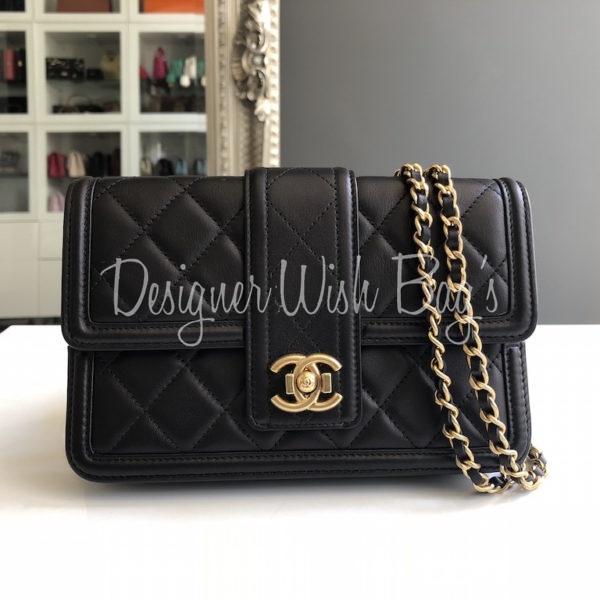 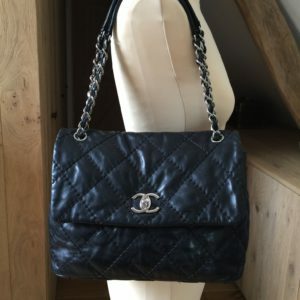 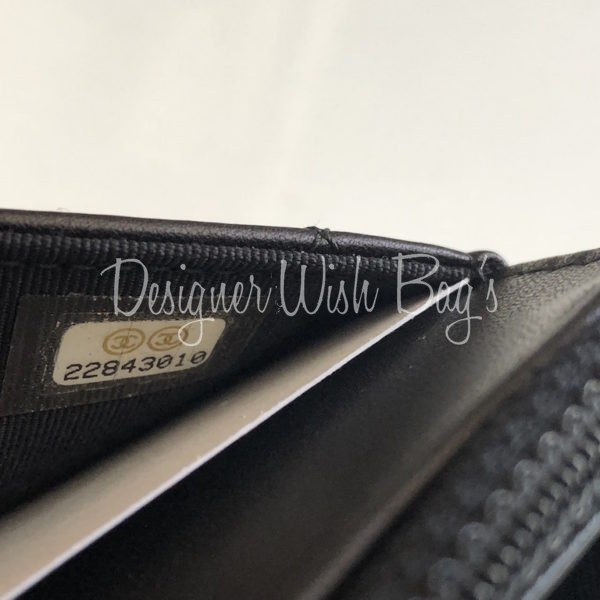 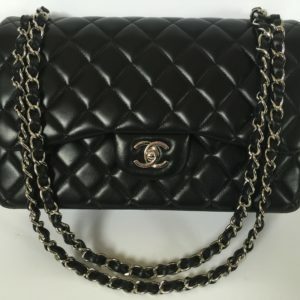 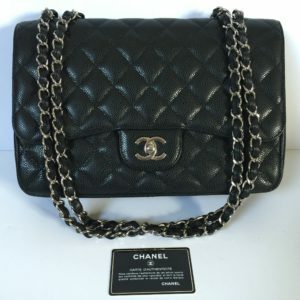 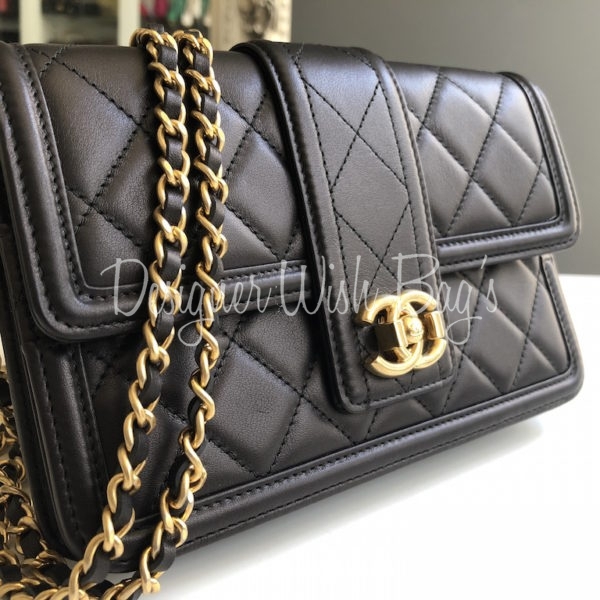 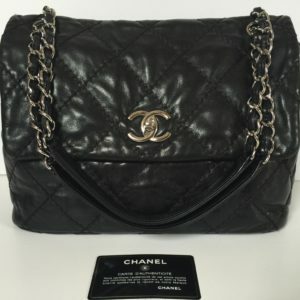 Chanel WOC – Wallet on Chain from the Paris-Rome Collection. 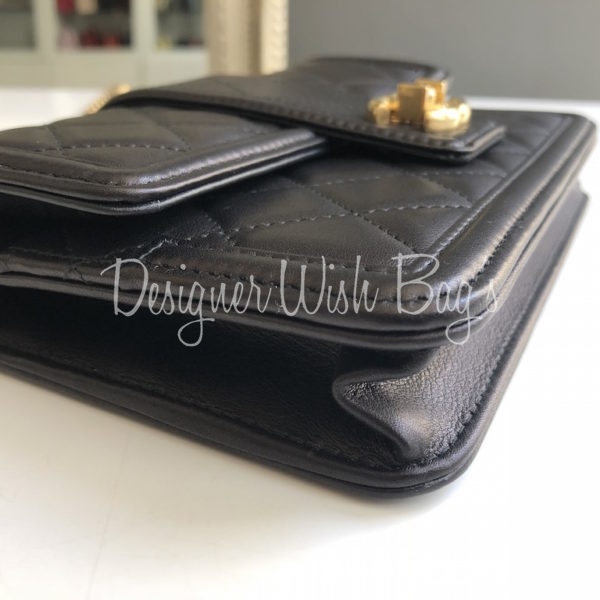 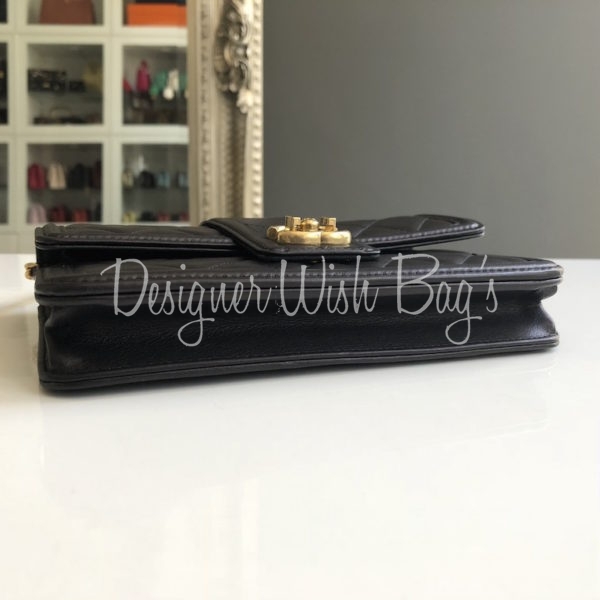 Black lambskin leather with gold hardware. 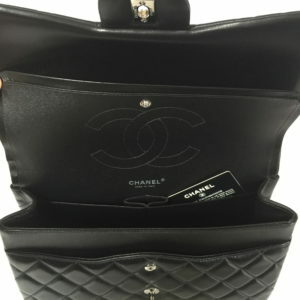 Special lock that open like the Boy model. 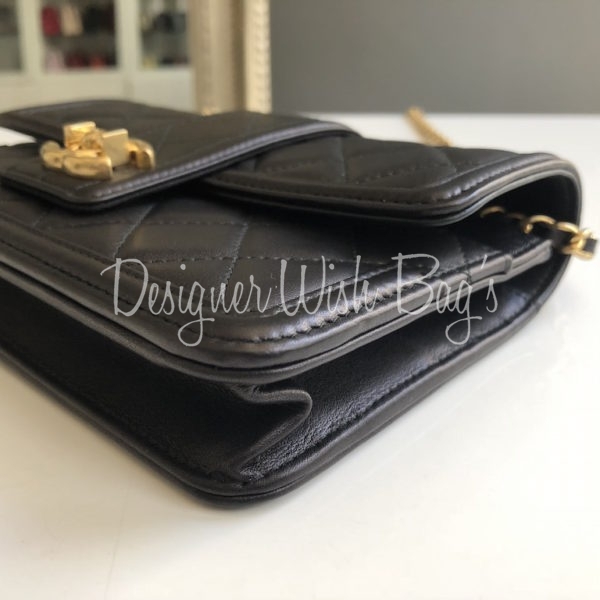 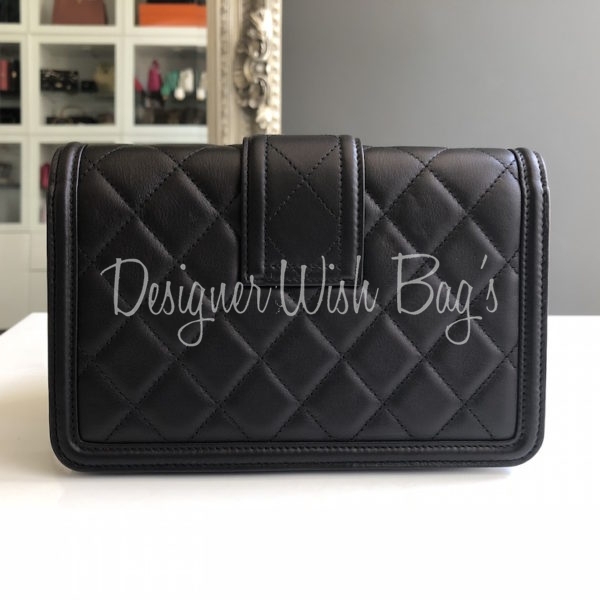 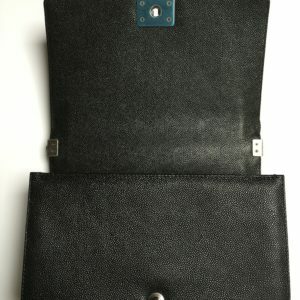 Can be worn cross body, shoulder or as clutch/wallet. 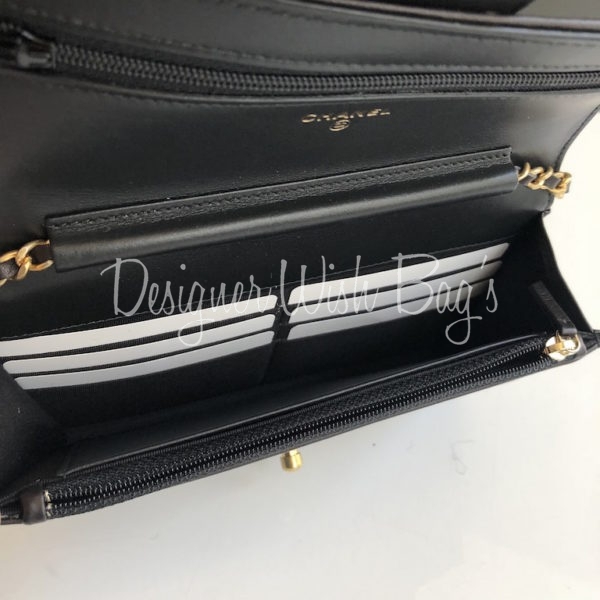 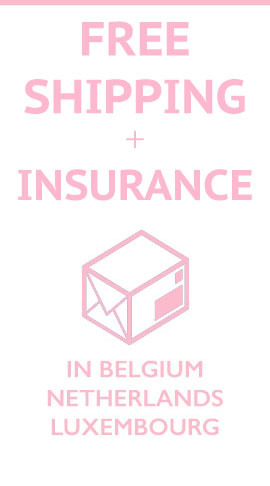 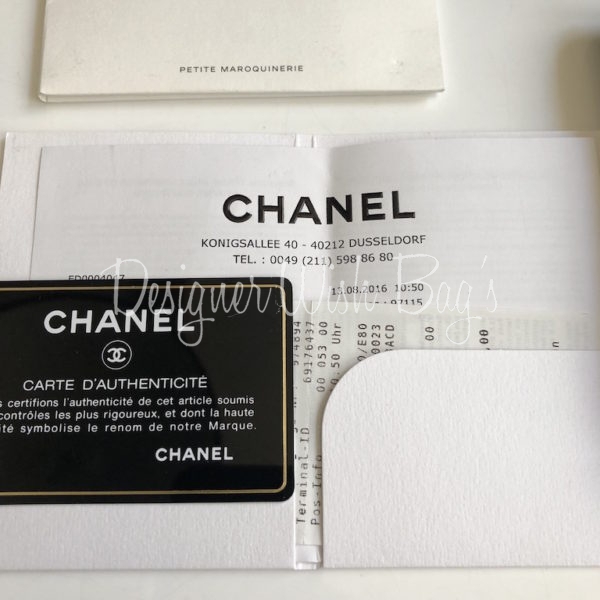 Will be delivered with full Chanel set; Box, dust bag, authenticity card booklets and Original Chanel receipt from 08/2016.